OUT NOW !!!! 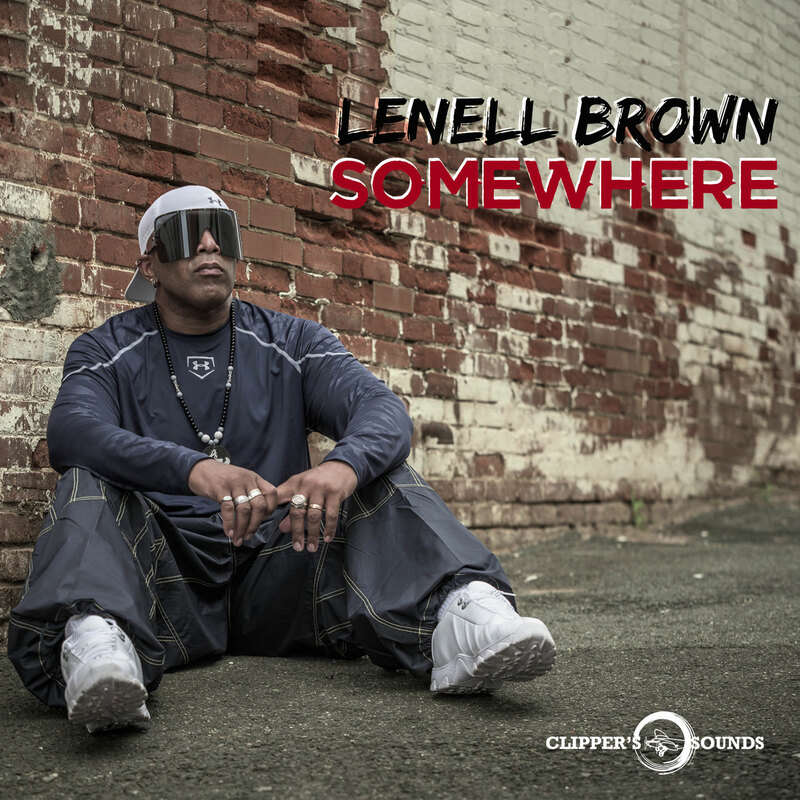 Lenell Brown “Somewhere” on Spains top dance label Clipper’s Sounds. COMING SOON !! 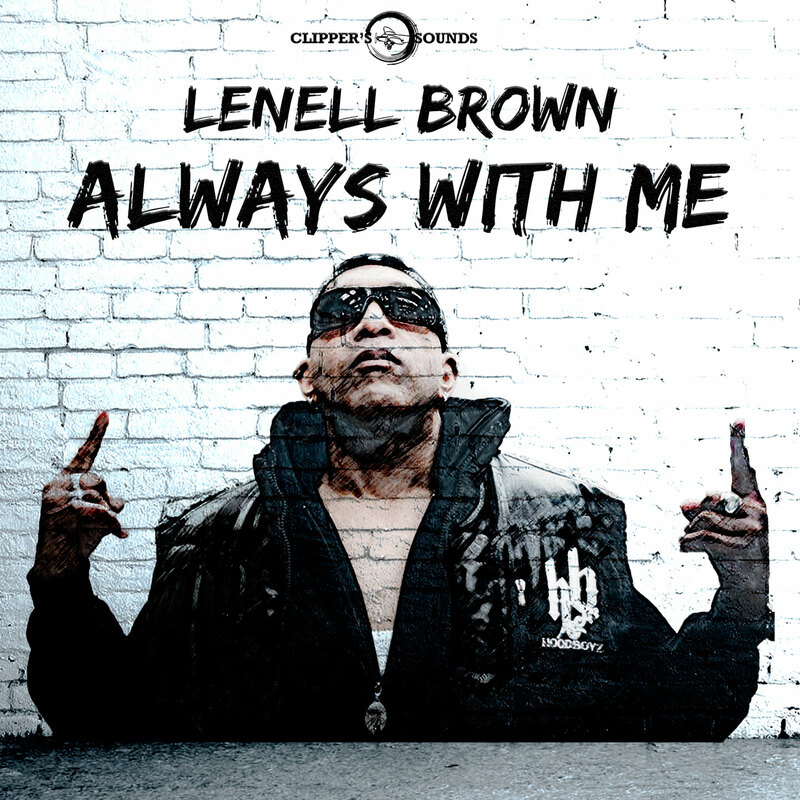 Lenell Brown “Always With Me” released on Spains top dance label Clipper’s Sounds. OUT NOW !!!! MYRIAM RODILLA and BOTH FACE Feat. LENELL BROWN – “WONDER”. MYRIAM RODILLA and BOTH FACE Feat. LENELL BROWN – “WONDER”. Coming Soon !! 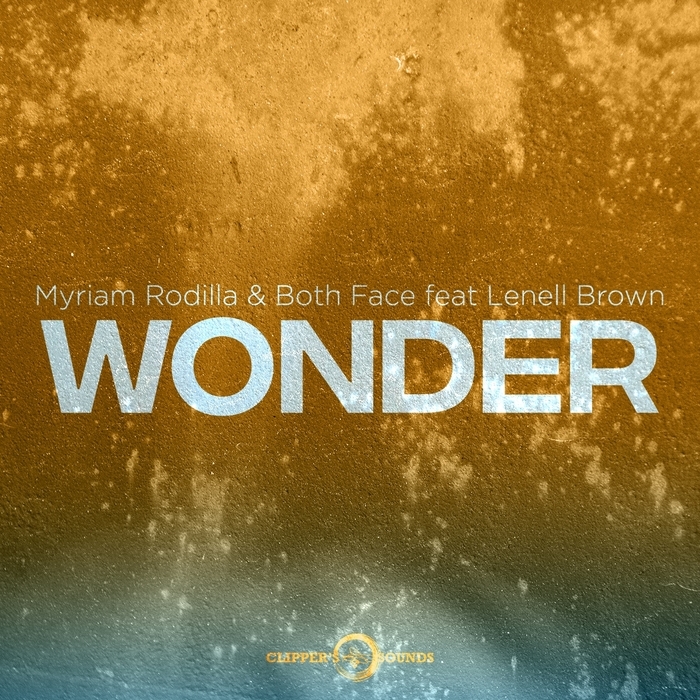 MYRIAM RODILLA and BOTH FACE Feat. LENELL BROWN – “WONDER”. Coming Soon on Spains top major Dance label CLIPPER’S SOUNDS !! Josué Gómez & IKKI feat. 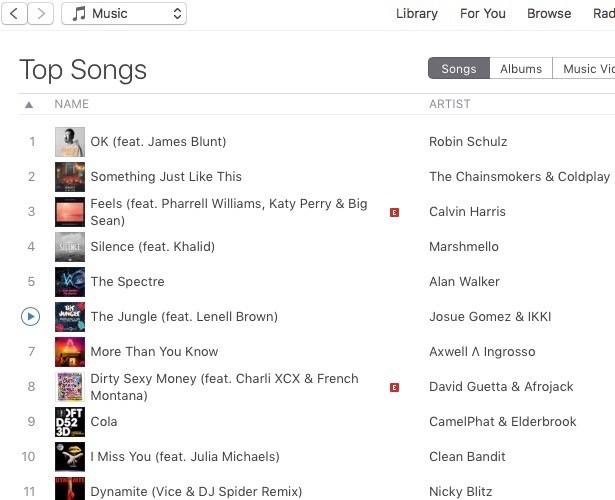 Lenell Brown “THE JUNGLE” storm Spains iTunes Top Dane Charts!! OUT NOW !!! Josué Gómez & IKKI feat. Lenell Brown “THE JUNGLE” release date November 15, 2017. Stay up & Stay on..
OUT NOW!! 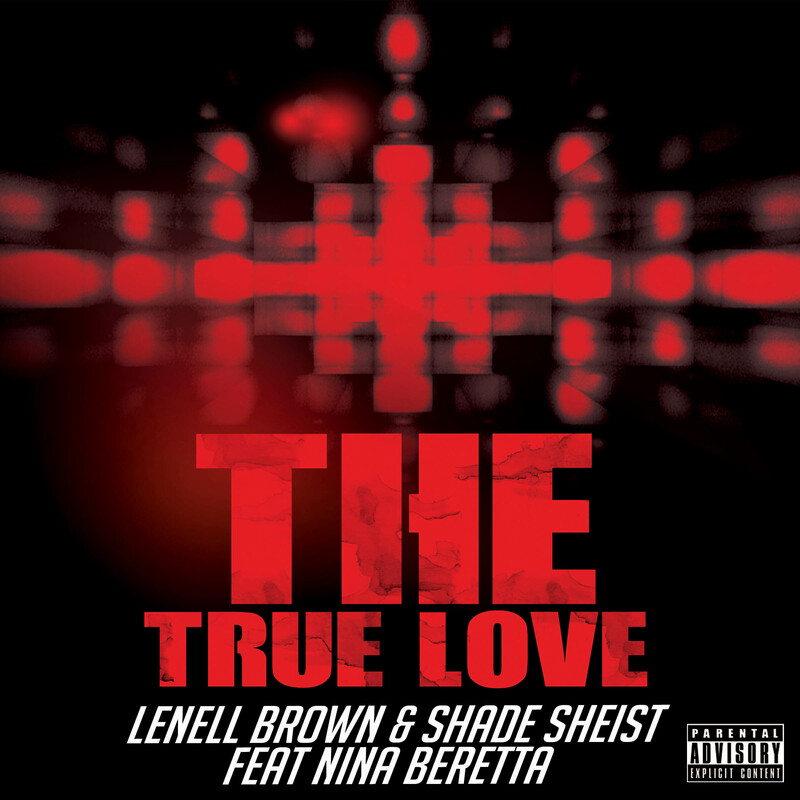 Lenell Brown & Shade Sheist “The True Love” feat. Nina Beretta !! 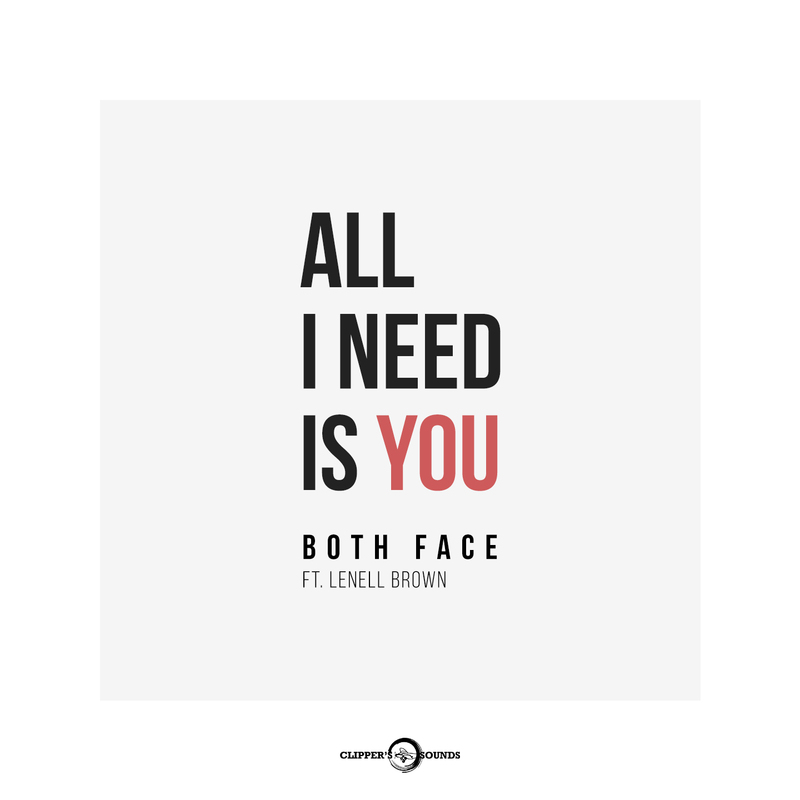 The third release off the Lenell Brown & Shade Sheist ” OMNIPOTENT” project. Shout out to that Georgia boy Skip Duncan (Skip 2 My Louie Promotions) for the cover work. 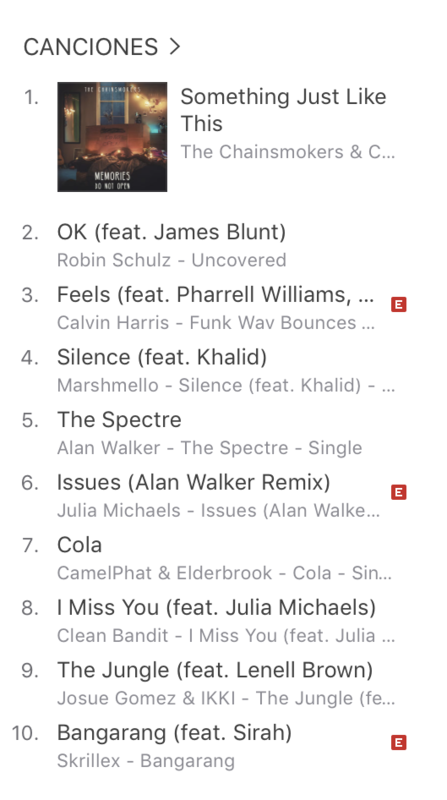 “DANCEFLOOR SUMMER HITS 2017” currently holding down the #4 spot on Spains iTunes Top Dance Album Charts. Tracks from various artist including Dual One feat. Lenell Brown “COMPULSIVE “. 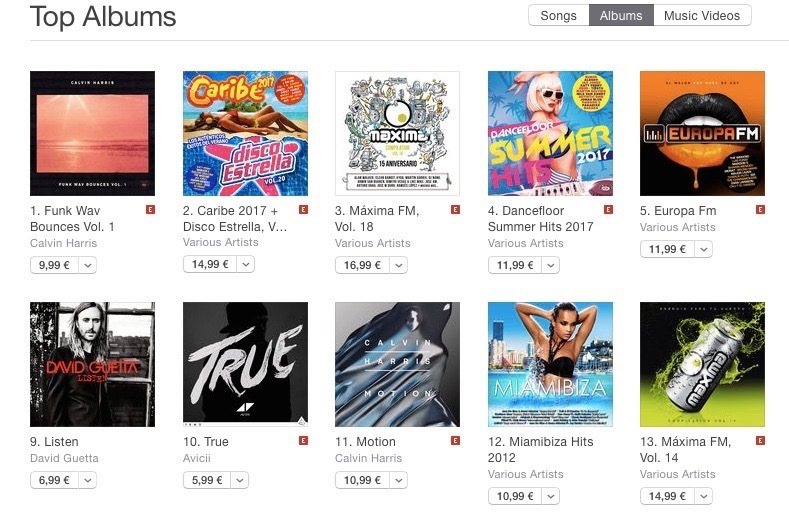 One of the hottest summer dance Albums “DANCEFLOOR SUMMER HITS 2017” currently charted at #4 on Spains iTunes Top Dance Album Charts. The double Album features some incredible tracks from various artist including our charted single Dual One feat. Lenell Brown “COMPULSIVE “. 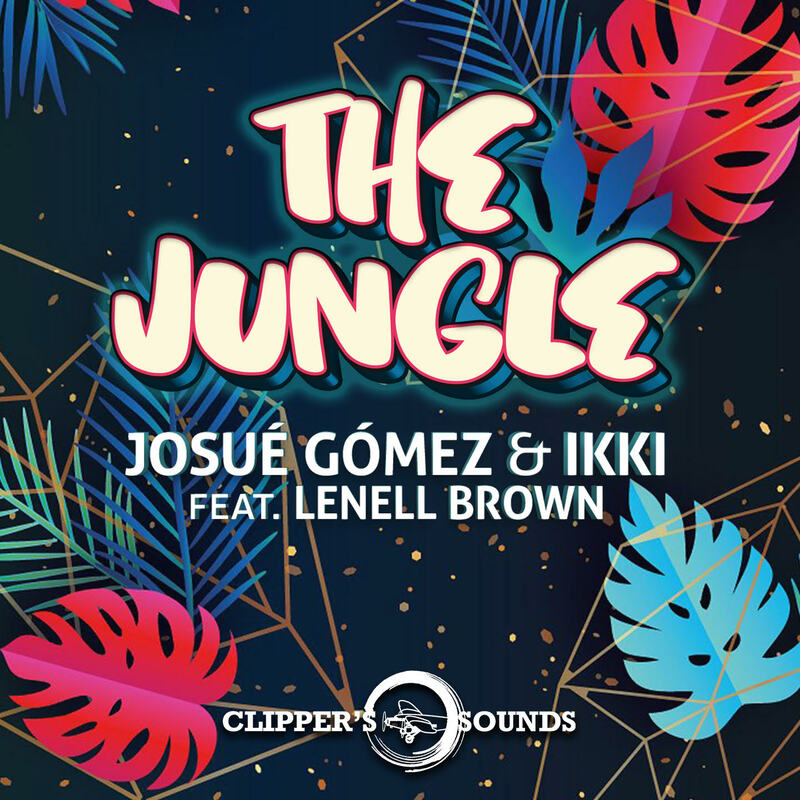 Out on Universal Music Spain and Spains top dance label Clipper’s Sounds. OUT NOW !! on Universal Music Spain and Spains top dance label Clipper’s Sounds.. “DANCEFLOOR SUMMER HITS 2017” Featuring Dual One feat. Lenell Brown “COMPULSIVE “. OUT NOW !! on Universal Music Spain and Spains top dance label Clipper’s Sounds.. “DANCEFLOOR SUMMER HITS 2017” Featuring some incredible tracks from various artist and also including our charted track Dual One feat. Lenell Brown “COMPULSIVE “. A must have to complete your Summer 2017 Playlist ! !